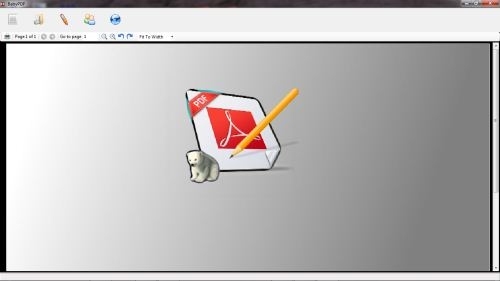 · Smooth PDF files viewer. 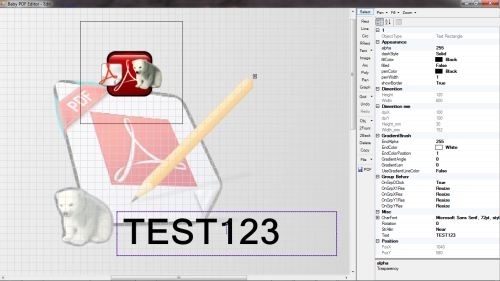 · Painting tools include images imports. · Vista style navigation buttons. 20/01/2012 - BabyPDF published at Softoxi and gets 5 starts. 20/01/2012 - BabyPDF Published at Softpedia. Click to view link. 18/01/2012 - BabyPDF added to MajorGeeks.com, Click to view link. 30/12/2011 - First beta published here.